As if adding shine wasn’t enough, there are seven shades of Color Reviving Hair Gloss that bring out different tones in your hair. We did a little experiment at Madison Reed this week by using four shades of hair gloss on one model to compare the results. 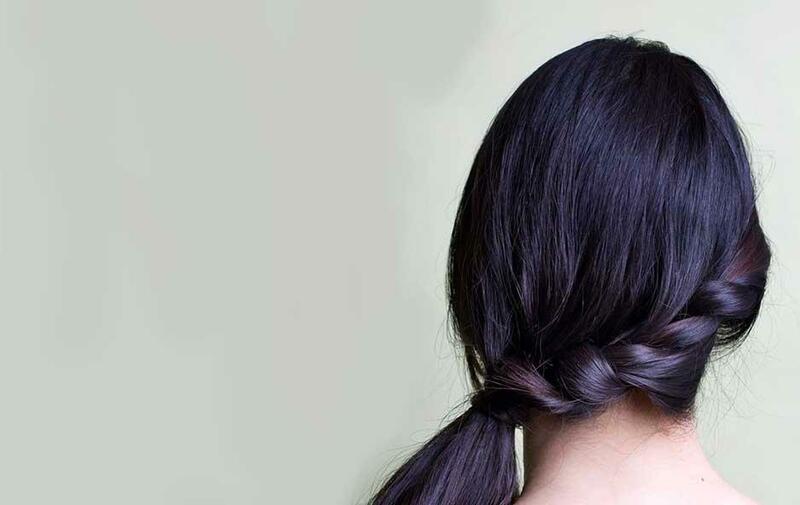 The starting point levels on each section of hair vary because of a coloring technique called balayage. 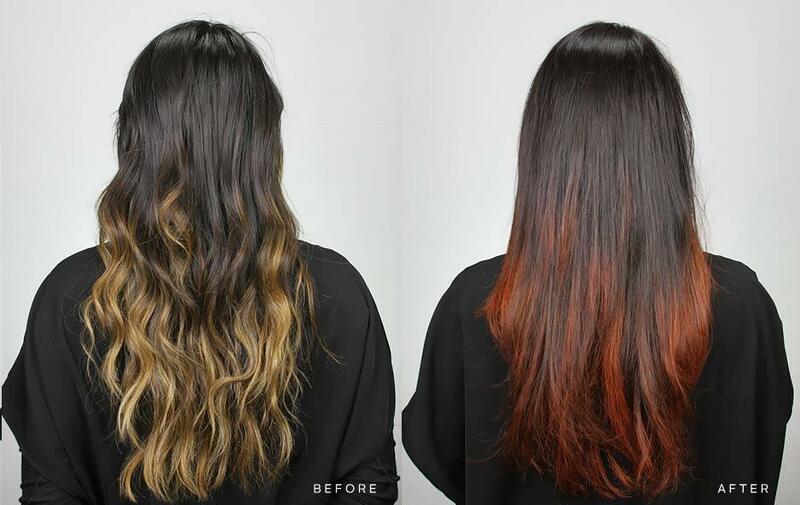 Balayage is a French word meaning “to sweep” or “to paint.” This makes for a more freehand application and results in different tones and levels throughout the hair. The hair is usually pulled out in sections and painted in a V with it being lighter on the outsides moving to the ends. The hair we tested goes from honey blonde to dark brown. Level 3 at the root, moving to a level 5. You can see levels 8 and 9 within the painted V with streaks of level 5 and 6 throughout. Since Espresso adds cool ash tones, it will darken and add depth to the streaks that have levels 3 through 6.  On lighter hair—levels higher than 6—we can see that this shade starts to look transparent even though it still darkens. This is really apparent on the very tips where the hair was starting at a level 9. There’s a khaki greenish look, which is why we would not recommend this shade of hair gloss for very light hair. 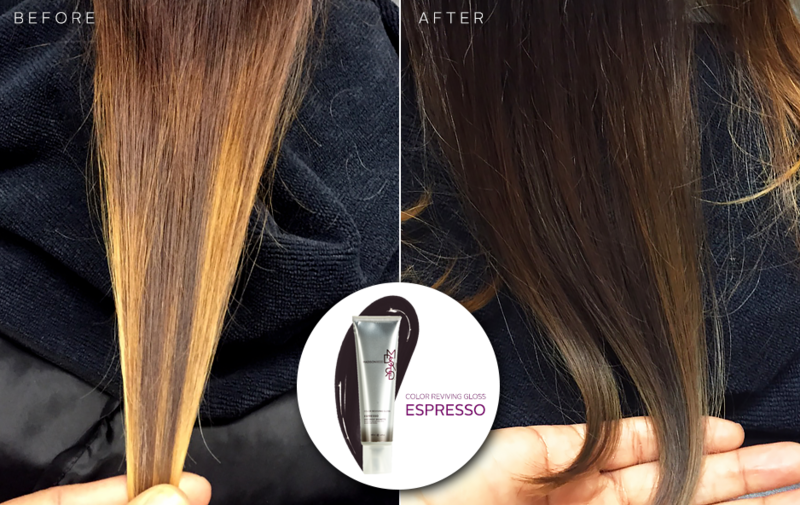 Use Espresso if you have brown or black hair that looks a little too brassy. The ash tones will add a deep, smoky look. 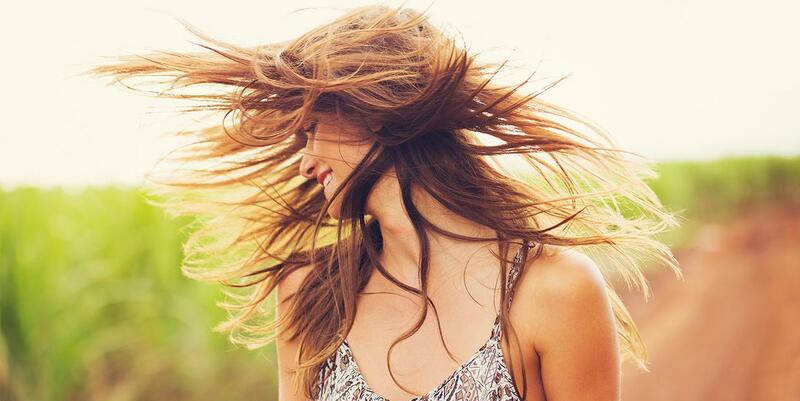 For lighter hair, use Crema hair gloss instead to add cool tones. 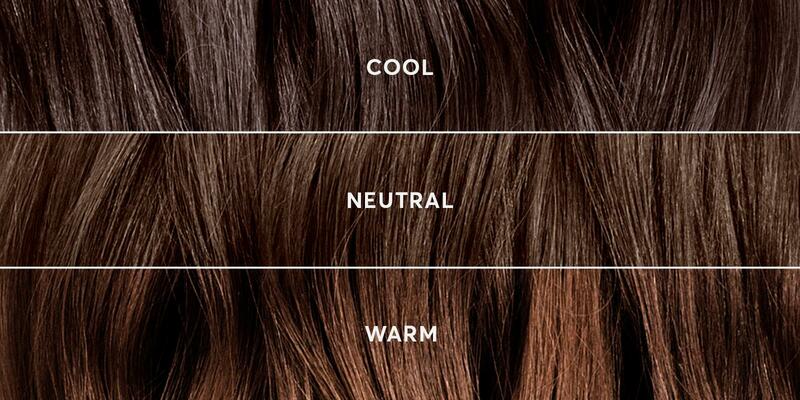 Just like the section we used for Espresso, the hair varies from honey blonde to dark brown. We are seeing lighter levels throughout, so the spectrum ranges from levels 4 through 10. Amaretto has gold and mahogany tones that look best on levels 4 through 7. This is very close and complementary to the starting tones of the section, so it was a great choice for our model! After the hair gloss treatment, her hair color appears more natural and seamless. 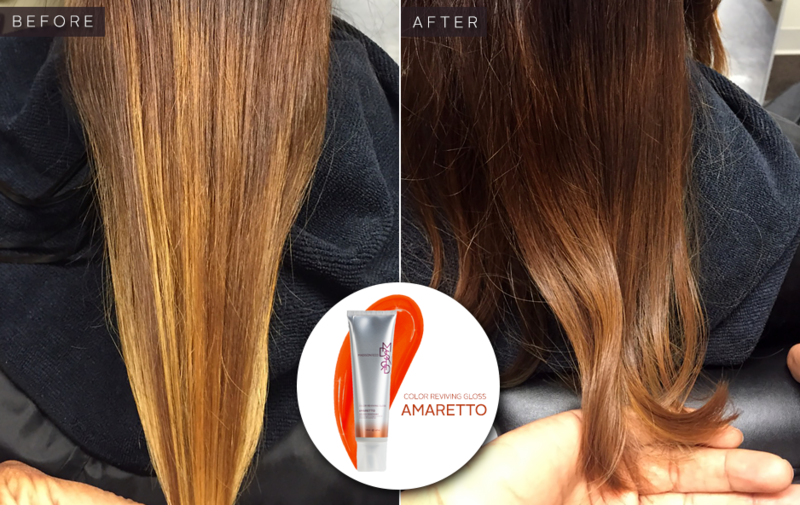 Amaretto hair gloss is ideal for someone who wants to go back to a more natural look after having an ombre or balayage technique done. Just look at the rich, nuanced results! This section of hair is getting much more blonde. You can see the dark brown near the roots, but there’s a lot of levels 7, 8, and 9 throughout. 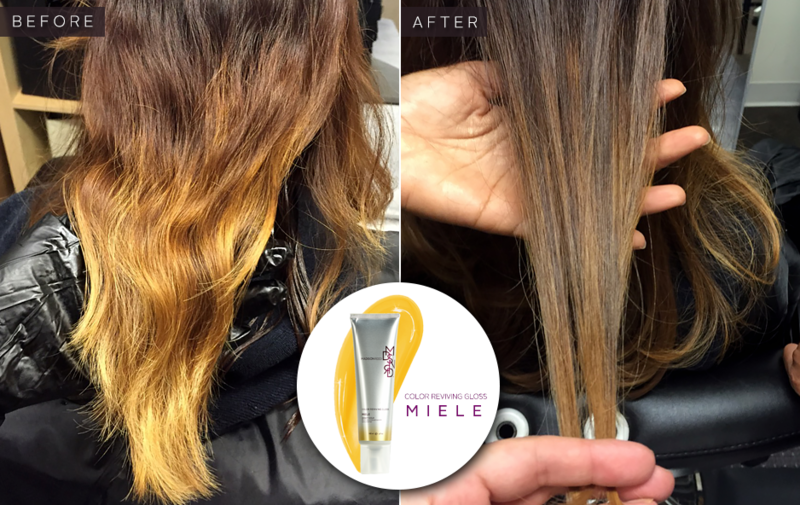 Miele is a honey gold hair gloss that enhances levels 6 through 4 brunettes. We can see how much this shade darkens hair, especially on the painted V and the ends. The awesome part is that it darkens the blonde throughout this section without making the ends look too dark or transparent. The gold tone really neutralized the mahogany in the hair. 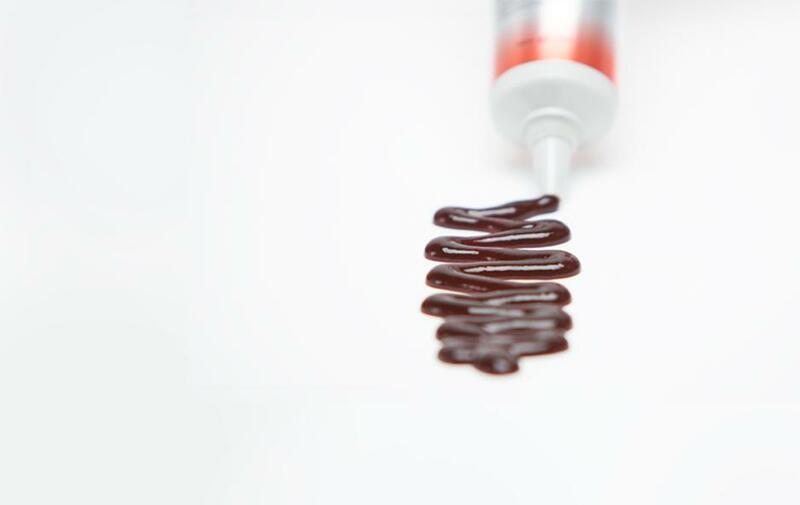 While Miele hair gloss is typically used on brunettes, it can also darken and enrich highlighted hair for women who want to revert to a more natural look. This section of hair has the most uniform color. Most of the hair color is level 7 and a warm level 8. 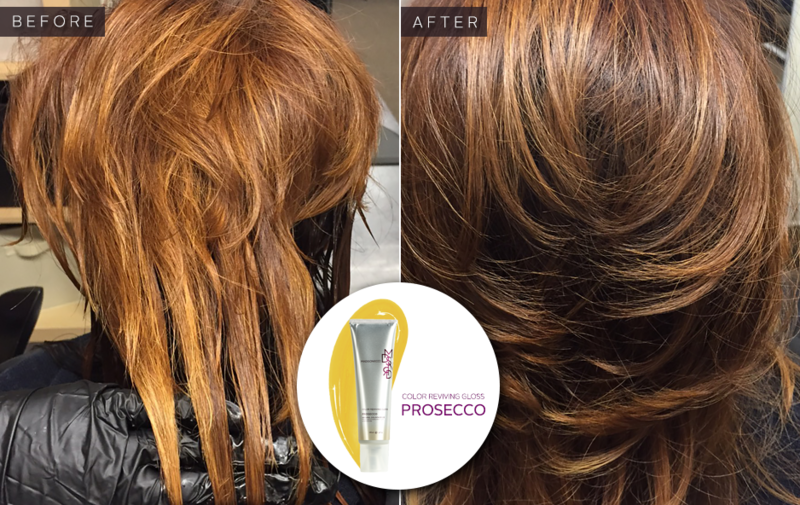 Prosecco hair gloss is a natural golden beige tone. The gold in this gloss neutralized the copper and mahogany tone that we see in the “before” picture and makes the color vibrant and even throughout. We call Prosecco a magical multi-tasker. You can use it to even out too-light highlights, refresh faded ends on blonde hair, and even add a soft champagne gold tone to gray or white hair. It’s eye-opening to see the different results that you can get on the same head of hair with different shades of hair gloss. Have fun and experiment! 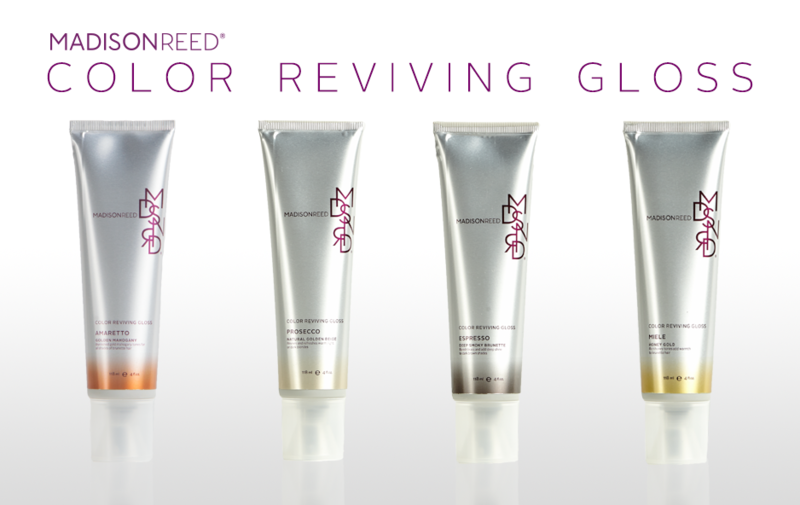 Color Reviving Gloss is semi-permanent, which means it’s low commitment and washes out in 6-8 shampoos.